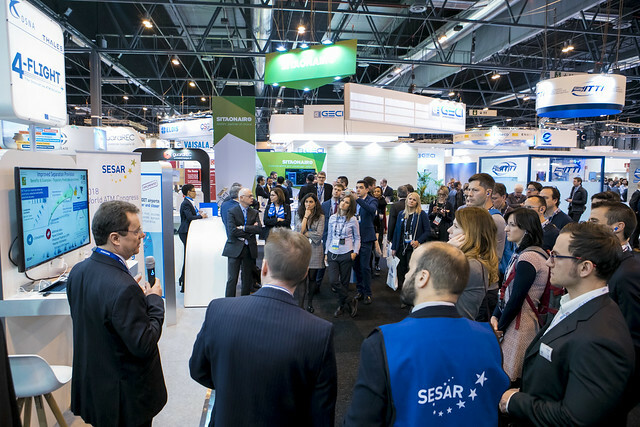 Visitors got a taste of the transformation that is underway in air traffic management thanks to SESAR members and partners through the series of events and walking tours at the World ATM Congress 2018 in Madrid (6-8 March 2018). 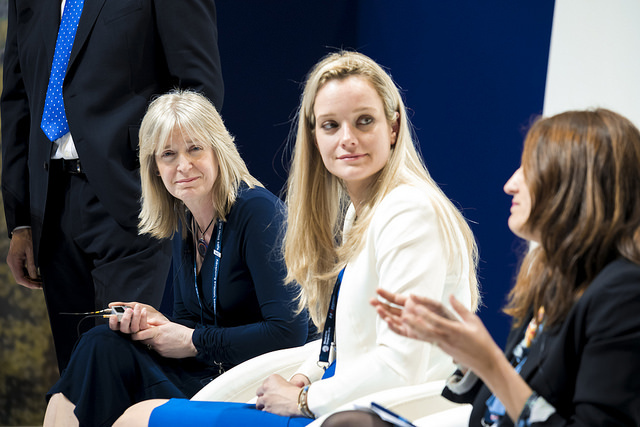 The 15 Walking Tours gathered around 400 participants who met and exchanged with experts from the SESAR community and saw first hand the wide variety of solutions being delivered and deployed across Europe. 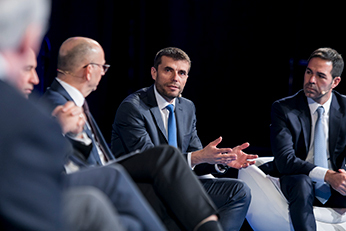 The full lifecycle of SESAR, from innovation to deployment, was also presented in a session jointly organised by SESAR JU and SESAR Deployment Manager. 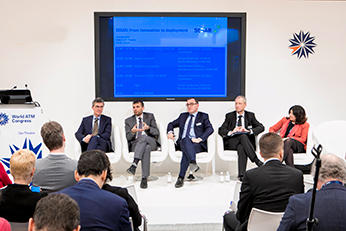 The session updated stakeholders on the Pilot Common Project review, the Common Project (CP2), the next edition of the ATM Master Plan, as well as plans to rethink the airspace architecture. 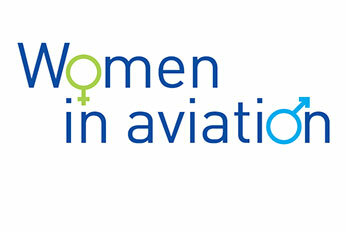 To mark International Women’s Day, the SESAR Joint Undertaking co-hosted a session on gender equality in the sector, which session highlighted the status of gender parity in the industry and what stakeholders are doing to strike the right balance. 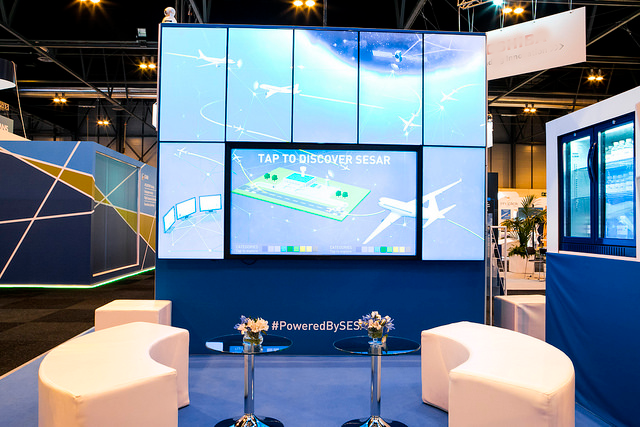 A centre piece of the SESAR stand was a digital wall, where visitors could interact with the SESAR-enabled air traffic management system of the future. By tapping the wall, visitors could zoom into different parts of the system to check out the innovative digital solutions developed and delivered so far, as well as the deployment activities underway across Europe. 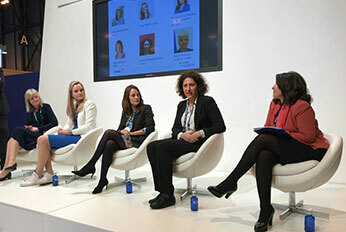 The SESAR exploratory research project “Resilient Synthetic Vision for Advanced Control Tower ANS Provision” (RETINA) was among the winners of the 2018 ATC Awards, which took place on 6 March at the World ATM Congress in Madrid. The project received the coveted prize for its innovative research into the application of augmented technologies to improve situational awareness in control towers. The congress was also the backdrop the signing of a framework contract between the SESAR Joint Undertaking and the following professional staff organisations, including the European Cockpit Association, International Federation of Air Traffic Safety Electronics Associations, European Transport Workers' Federation, Air Traffic Controllers European Unions Coordination, International Federation of Air Traffic Controllers' Associations. TOUR 5: Spotlight on airport operations Can elements of A-CDM be automated in regional airports?